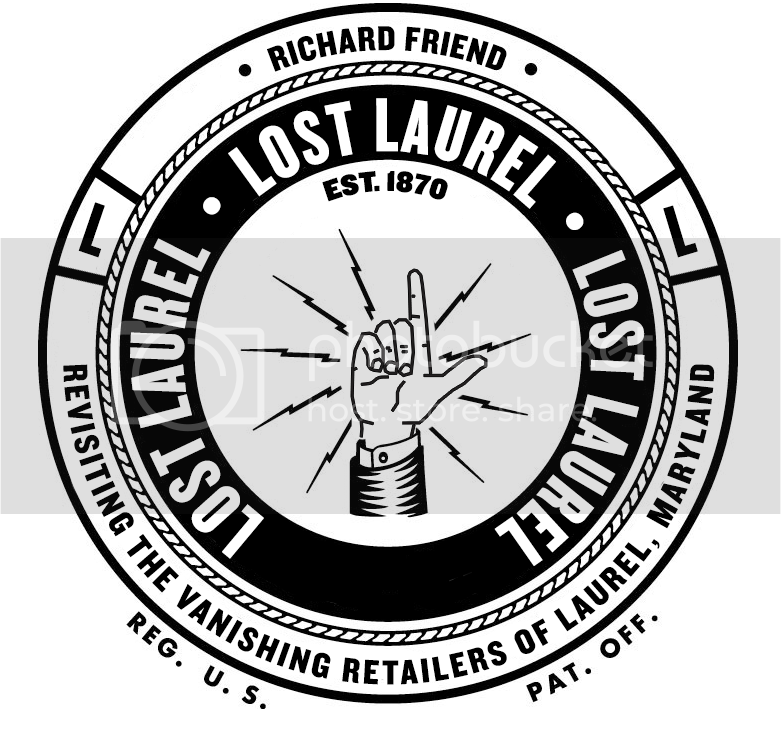 Like countless Laurel kids who grew up in the 1980s, there’s never been any hesitation in my reply when asked what my favorite place was at Laurel Centre. It was and always will be Time-Out. 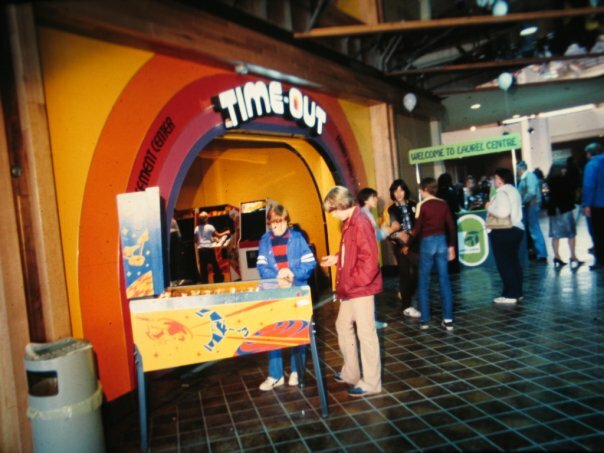 The small, crowded, video game arcade on the upper level near center court was a constant cacophony of digitized noise. 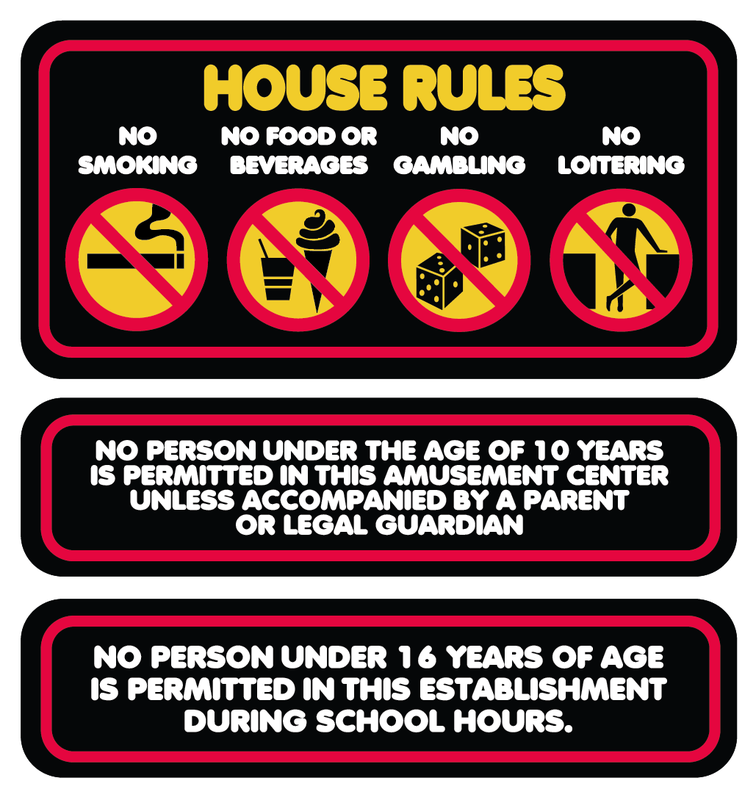 Even before entering, you could recognize specific sounds over the din: Pac Man gobbling ghosts, a lost life in Donkey Kong, pinball paddles flapping, and quarters being dispensed by a Rowe bill changer. I can’t begin to estimate how many games were actually in use at Laurel’s Time-Out; I’m sure it changed over the years. 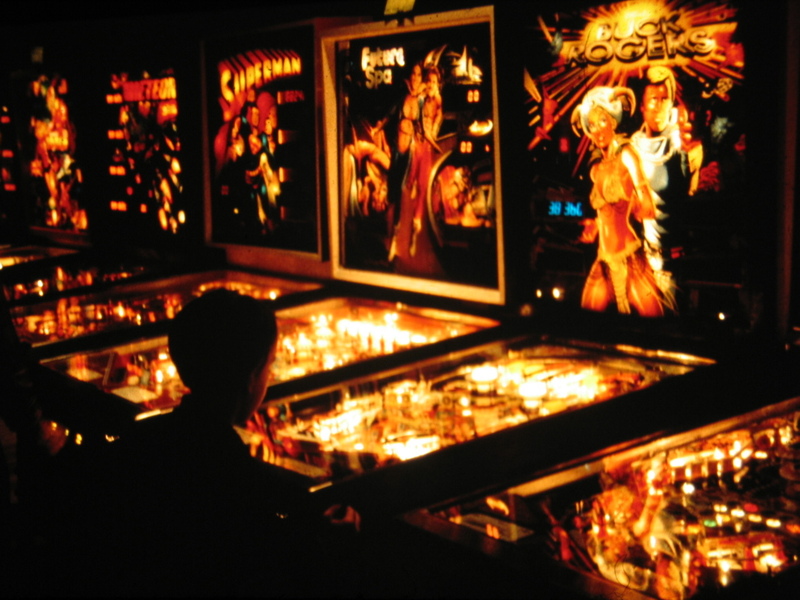 Pinball, obviously on the wane with the ascension of video games, was gradually relegated to the back wall of the arcade. 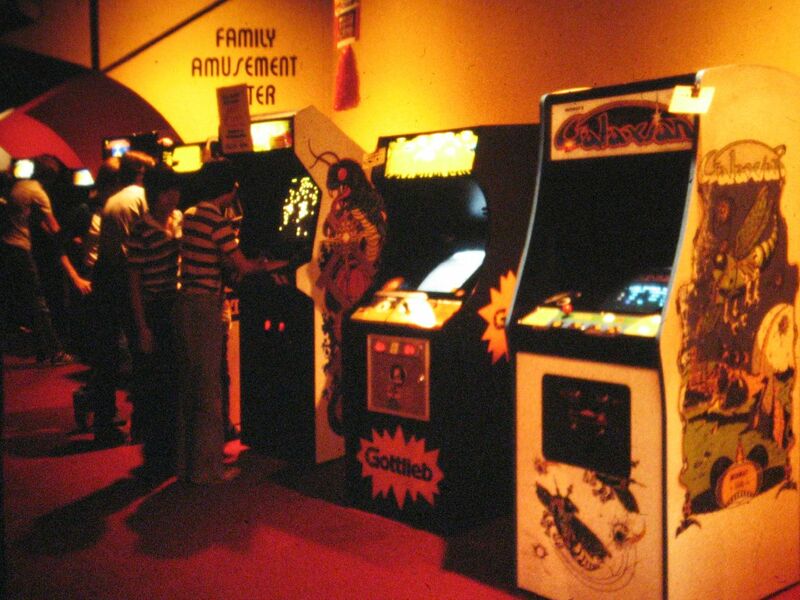 The arcade cabinets multiplied over the years, until gamers found themselves practically elbow to elbow. If I recall correctly, the more popular games (and new arrivals) were typically housed near the front of the arcade. 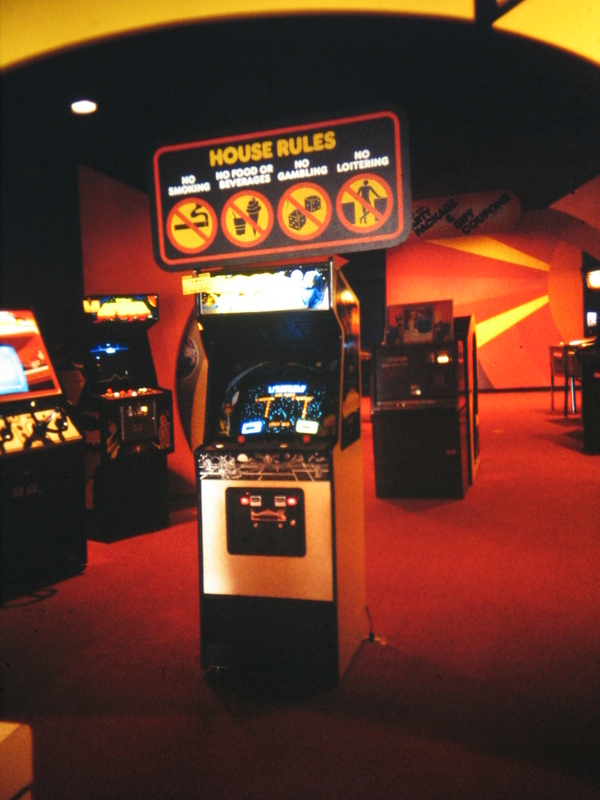 There may have even been two Pac Man machines to accommodate the frenzy (or dare I say, the Pac Man Fever) in 1980–81. I remember Pac Man being on the left of the room, near the front. 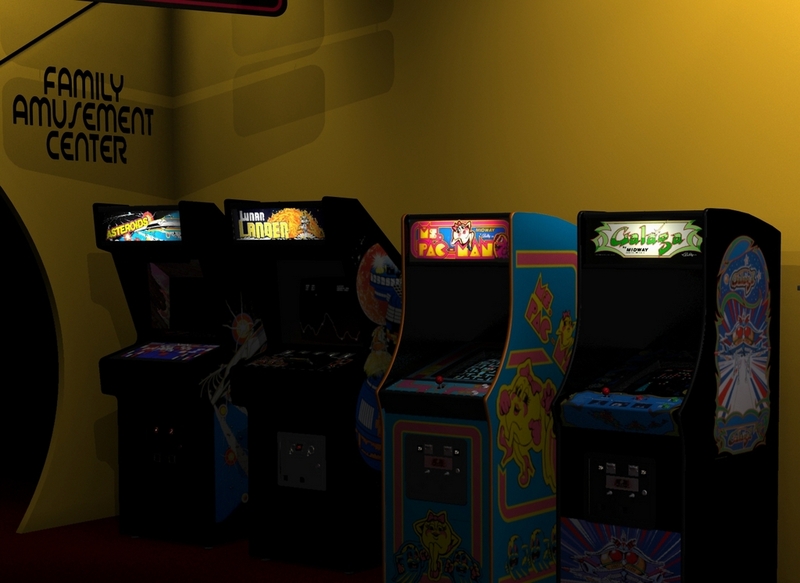 I think I ultimately spent more time on the right side of the arcade, however; playing a selection of games that—at the time—seemed to be setting unprecedented standards for graphics.While late 1970s games such as Asteroids, Space Invaders, and Galaxian were established classics and remained popular, 1981–82 marked a dramatic change with the arrival of Donkey Kong, Donkey Kong Jr., Pole Position, Tron, Xevious, and others. 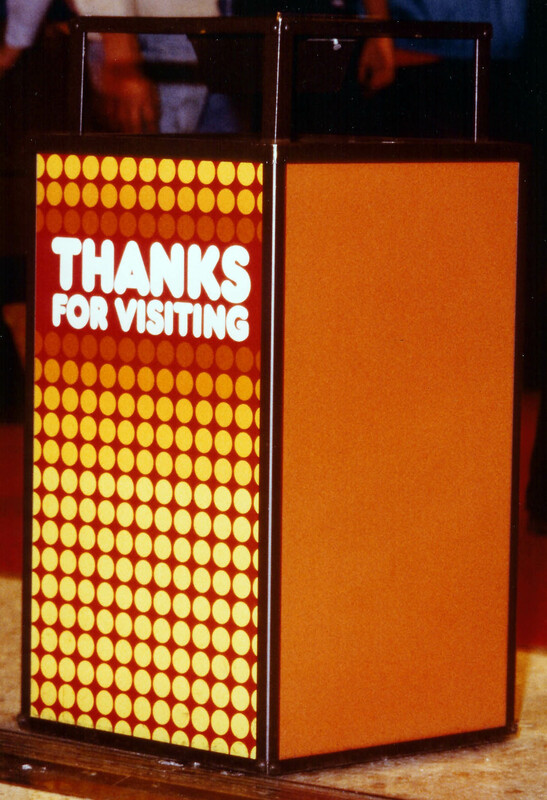 Q*bert was another fan favorite at Time-Out around this same period, as was Popeye, which sat just a space or two away in a Nintendo cabinet very much like that of Donkey Kong. Pole Position (and Pole Position 2, the following year) were always popular driving games—complete with steering wheel and gas pedal controls—but Spy Hunter was, in my humble opinion, better than both combined. 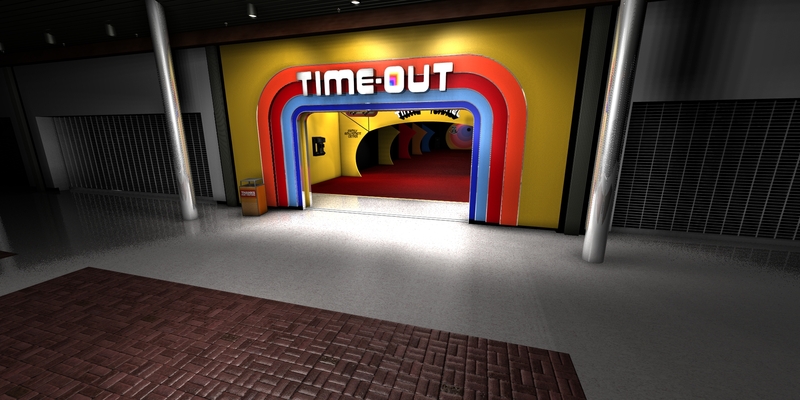 I can’t remember if Time Out had the stand-up or sit-down model (or both, at some point), but either was well worth a few quarters. To date, I’ve only found the one photo of Time-Out at Laurel Centre. Surely, someone thought to bring a camera inside at some point; but then again, who had time to take pictures when games like Track & Field or Yie Ar Kung-Fu became available? 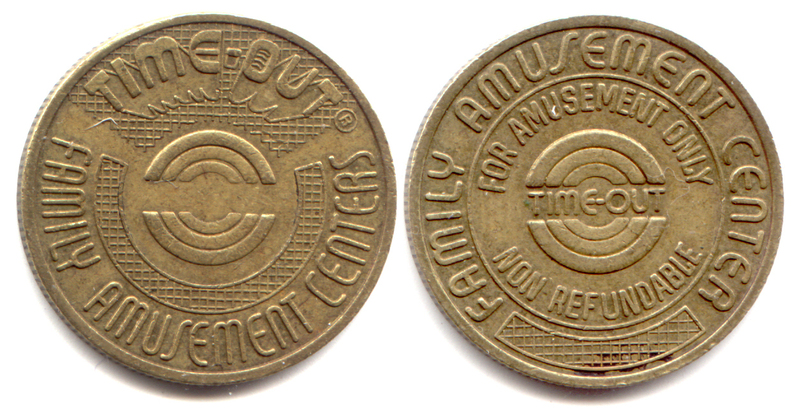 One had to be ready with one’s quarters (or tokens) when the games opened up. 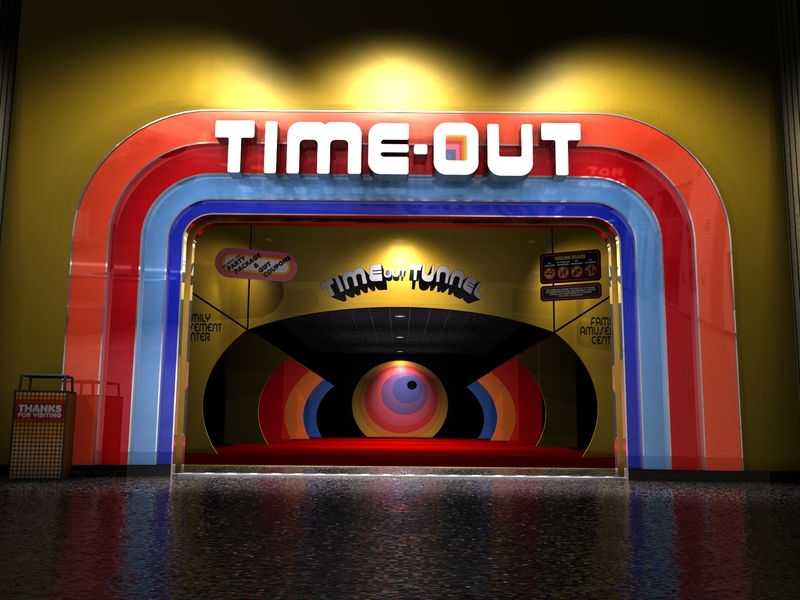 While the following images are almost certainly not from the Laurel location, they do convey the essence of Time-Out that most of us remember—the brightly-colored wall graphics contrasted with the dark ceiling that seemed to disappear into a night sky; the ambient lighting creating a perfect environment for the gaming experience. These interior photos were found at a fantastic site called TimeOutTunnel.com—a virtual museum curated by Peter Hirschberg, who has gone more than a mere step beyond. 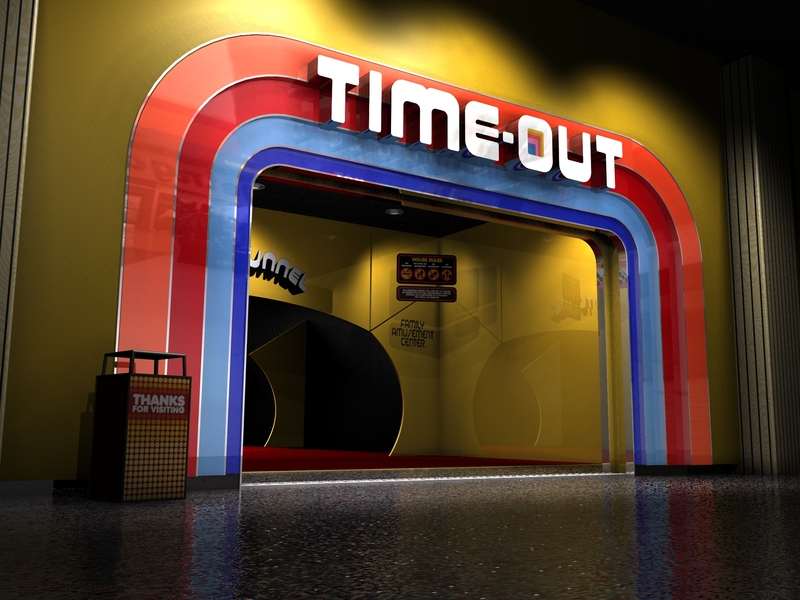 His tribute site not only houses a tremendous repository of Time-Out photos and artifacts, but Peter has painstakingly recreated a number of details—such as the iconic signage within most locations, and wickedly sweet 3D renderings of store fronts and games themselves. Seriously—prepare to be amazed. Yes, he got the details right all the way down to the trash cans! 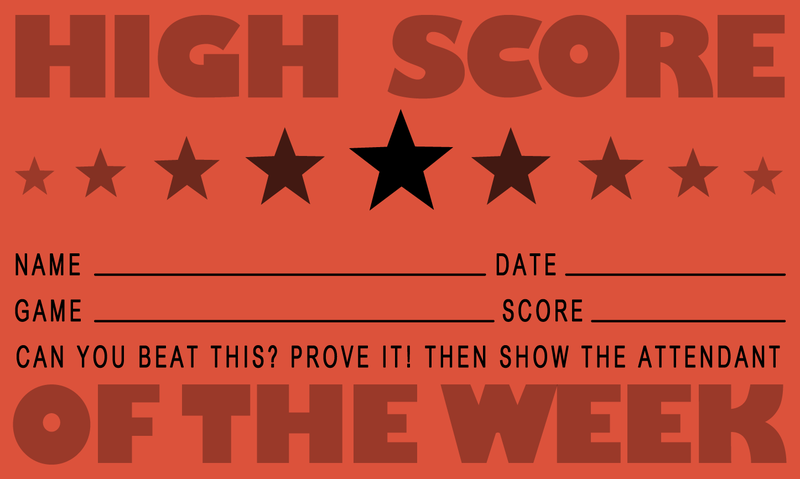 Remember the High Score of the Week cards that sat atop each game? Peter has even recreated them—in all the correct colors. Didn’t I say you’d be amazed? It’s always been a dream of mine to have a basement full of vintage 1980s arcade cabinets. Or even one, for that matter. I don’t even care if its something like Root Beer Tapper—it doesn’t have to be the top of the line, most popular game of all time. But realistically, space (or lack thereof) and the fact that the Xbox 360 has done the unthinkable—made video arcades irrelevant—have pushed that goal quite far to the back burner. But in the meantime, I have indulged my old school arcade affinity on a much smaller scale. 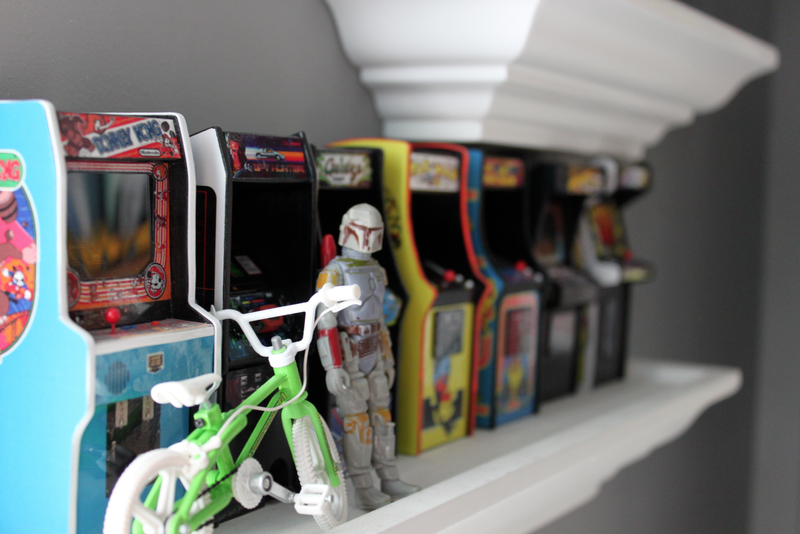 My miniature arcade, built by the incredibly talented Justin Whitlock, sits on a shelf in my studio above my desk—a constant reminder of Time-Out and the countless hours of entertainment it provided. 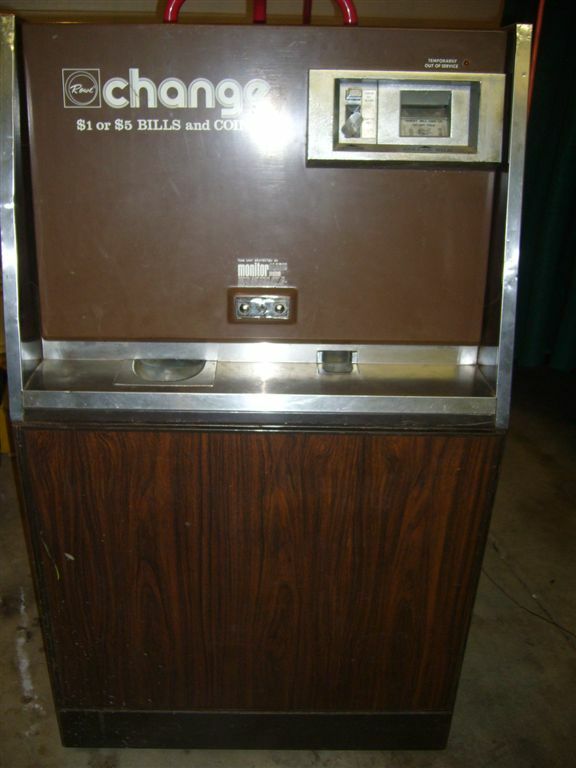 If you have quarters, you’re welcome to come by anytime. Just don’t expect to play Spy Hunter. Boba Fett—not the most considerate of action figures—tends to hog the machine all day. Man, I miss Time Out. 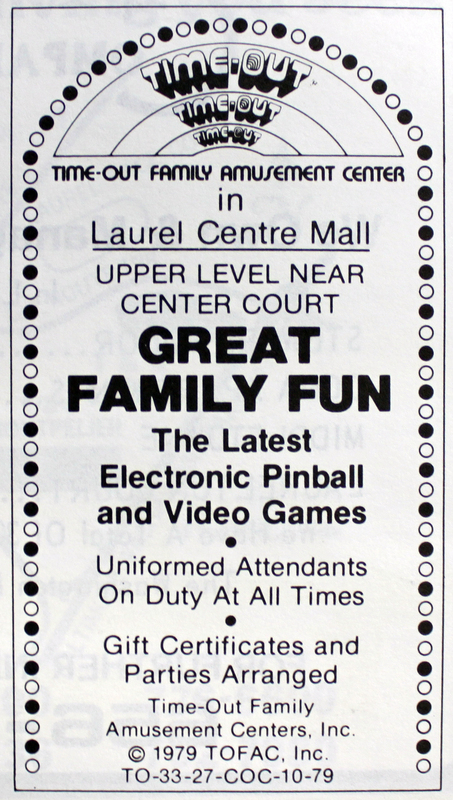 I’m a Laurelite born in 1975 who spent a ton of time in that arcade. I’m pretty sure you’re right that Pac-Man was on the left side of the arcade near the front. Also, I remember them having the sit down Spy Hunter, although they might have had that and the stand up. They also had an awesome Star Wars game that you sat in and it rocked around as you played the game (it was in the front right of the arcade). They moved the games around I lot as I remember, and they always had the more recent and popular games at the front, including multiple MK2 games when that came out. One of the cooler memories I have of the arcade was that crowds got so deep watching the more popular games that they hung connected TVs above them so more people could watch (I only specifically remember this with Dragon Slayer, but they could have done it with other games). 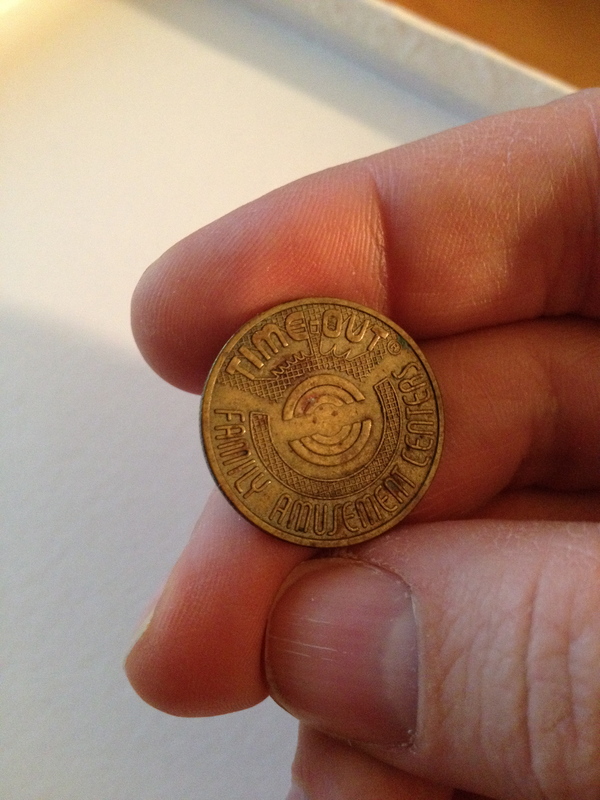 I spent so much time at that arcade..from whenever that mall opened through the 90s. Good memories and times. And yep..SW was front right when they got it. Space Ace was front left. And yep..good times on the TVs.